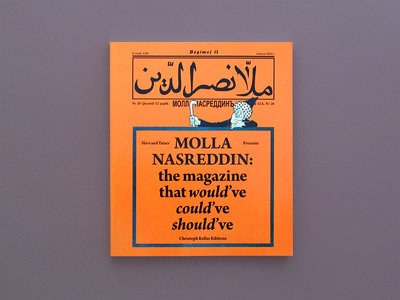 Slavs and Tatars presents MOLLA NASREDDIN: THE MAGAZINE THAT WOULD'VE, COULD'VE, SHOULD'VE. 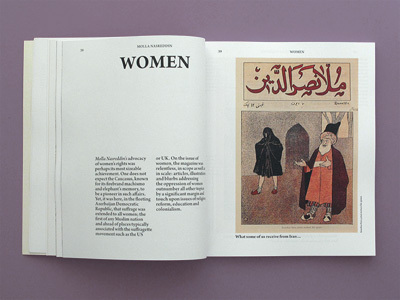 It features a selection of the most iconic covers, illustrations and caricatures of the legendary Azeri satirical periodical of the early 20th century, MOLLA NASREDDIN. 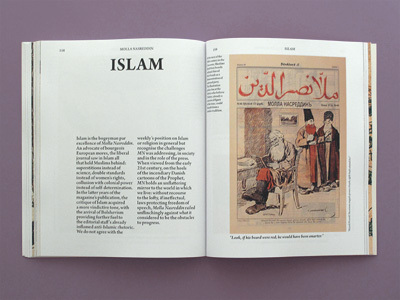 The most important publication of its kind, MOLLA NASREDDIN was read across the Muslim world (Morocco to Iran), addressing issues whose relevance has not abated, such as women's rights, the Latinisation of the alphabet, Western imperial powers, creeping socialism of Russia in the north, and growing Islamism of Iran in the south. 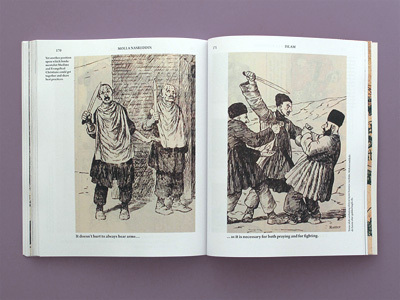 MOLLA NASREDDIN not only contributed to a crucial understanding of national identity in the case study of the complexity called the Caucasus, but offered a momentous example of the powers of the press both then and today. 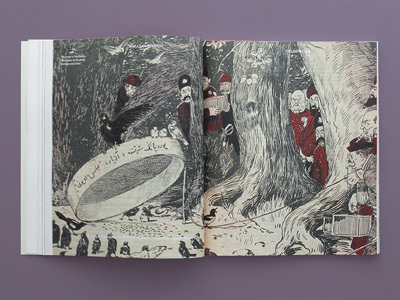 Watch the MOLLA NASREDDIN book launch at Art Basel, featuring an introduction and discussion between Slavs and Tatars' Payam Sharifi and the Director of K�nstlerhaus Stuttgart, Adnan Yildiz.